So I have left Monte Carlo. 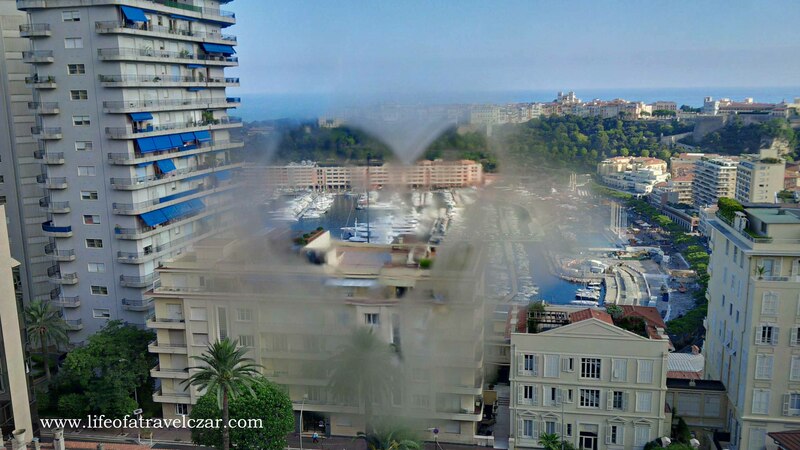 I feel like I lost a part of me when I left, I was just sad, lost, heartbroken, gazing aimlessly looking for a glimpse of blue seas, the rocky terrain of the Riviera and fashionable people that flock to Monte Carlo. I do get some respite. Heathrow Airport (T5) is one of my favourite places in the whole world. I just love the lounges and the expansiveness of the terminal! We hop off the flight from Nice and transfer to my next flight – Belgium. Pretty soon we are past the transfer desks and nestled safely in the First Lounge. 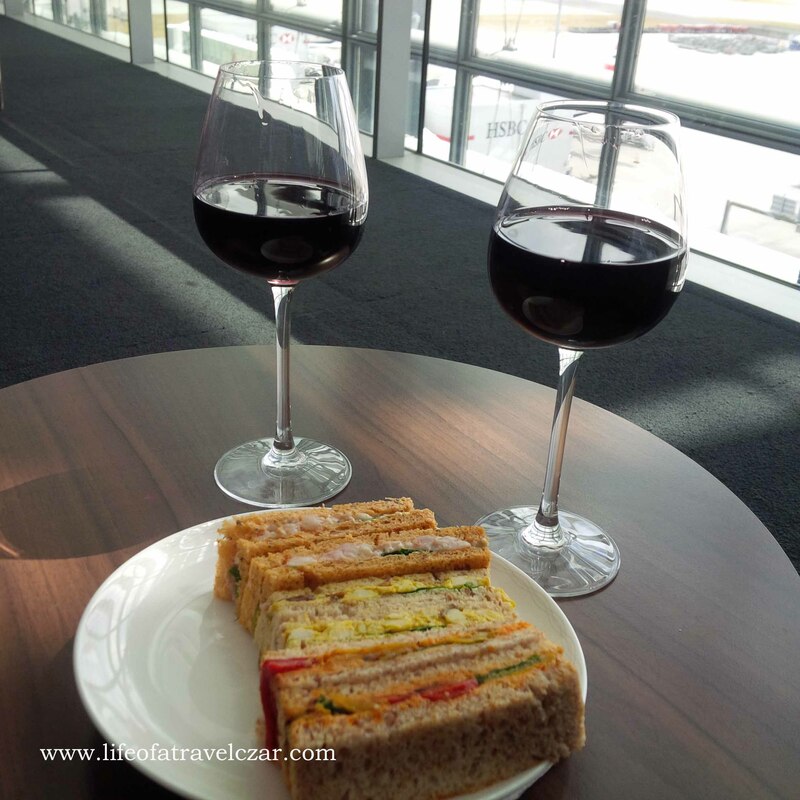 We collect some beautiful petit sandwiches from the afternoon tea sandwich selections paired with some lovely French wine. 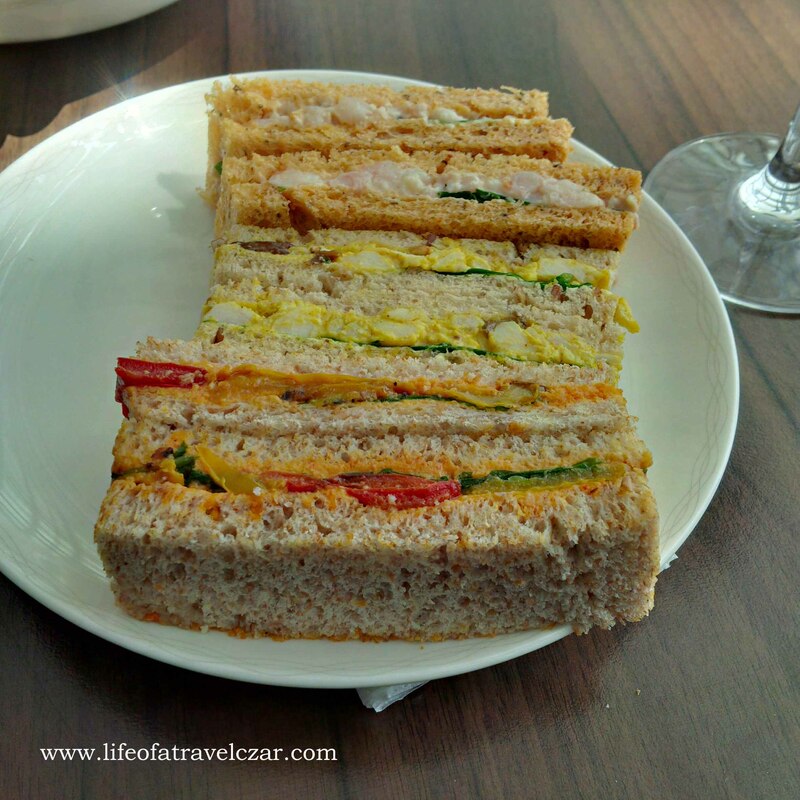 The sandwiches are curried chicken, lovely roast vegetables and shrimp and mayonnaise. It is such a beautiful sight looking at the amazing tarmac and fleet of aircraft ready for take-off. Then at the liquor section, a bottle of Johnny Walker Blue catches my eyes! 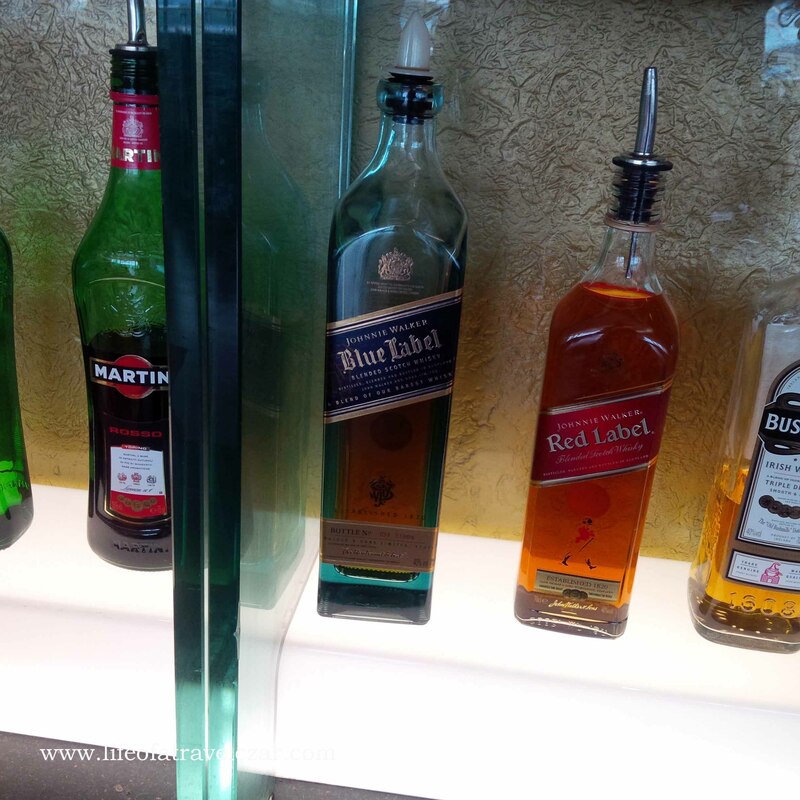 I then remembered that the Galleries First Lounge (even the one in T3) has a bottle of Johnny Walker Blue (self pour). Hmm… this is a very good idea. I promise, I honestly only had one glass 🙂 ! Soon our boarding call chimes through the lounge and we make it to our boarding gate. 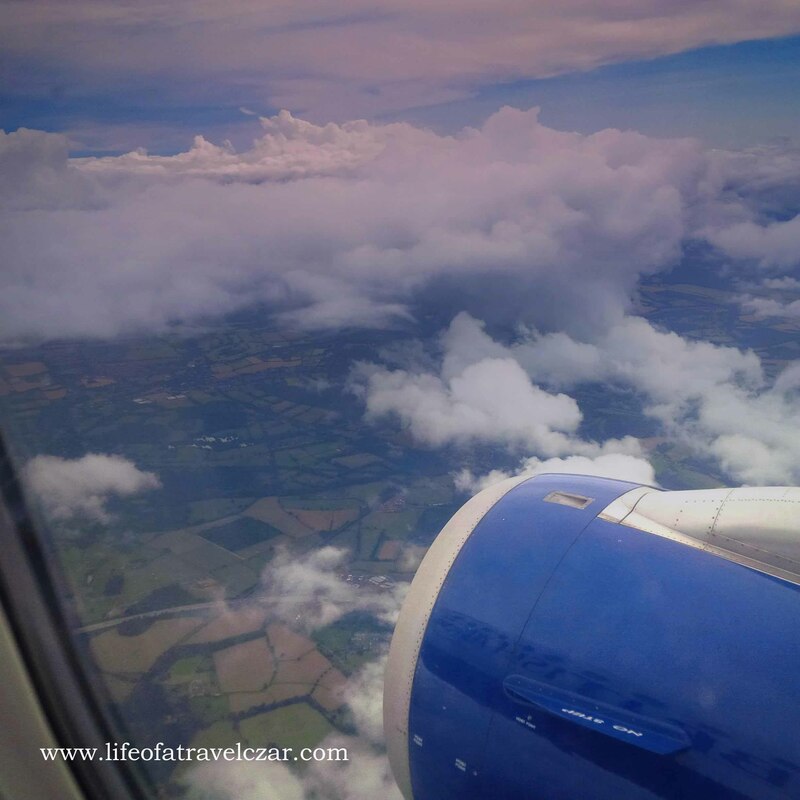 The flight is relatively short to Brussels… I just love the view of crossing the English Channel. 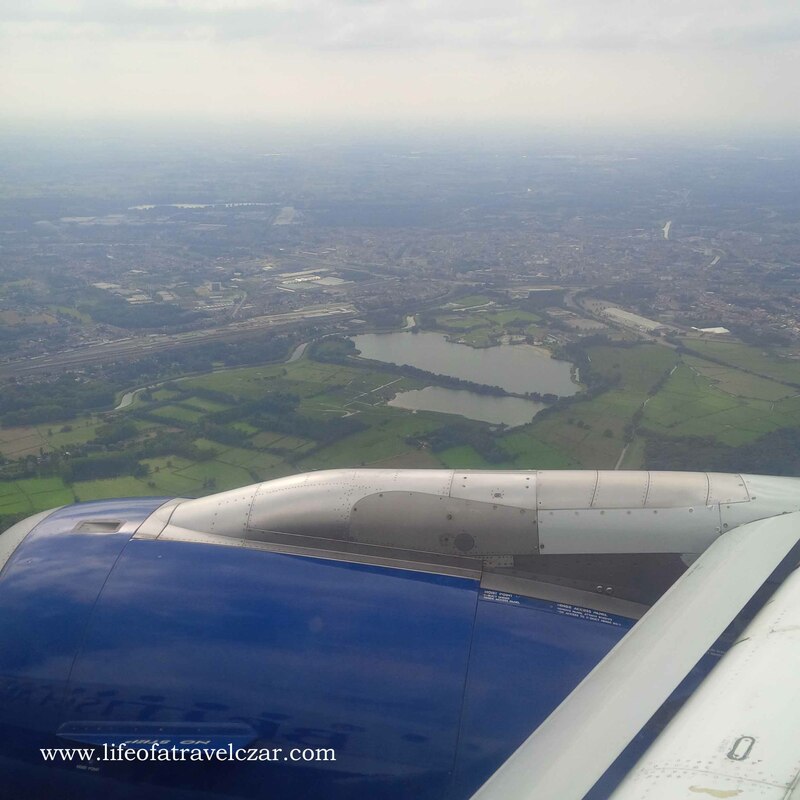 Then the view of the Belgium countryside awaits us and we land in Brussels.